Tall, dreadlocked Josh Scheper knew he was out of place as he surveyed the scene at a Santa Ana, Calif., parking lot on a Sunday morning this past April. And the 46-year-old loved it. Hundreds of people waited in line at stalls for vegan food, but few people looked like the Los Angeles resident. Nearly everyone in the crowd was young and Latino, as were the chefs. The food on sale was Mexican — but not hippie-dippy cafe standbys like cauliflower tacos, or tempeh-stuffed burritos. Instead, chefs reimagined meaty classics that were honest-to-goodness bueno. 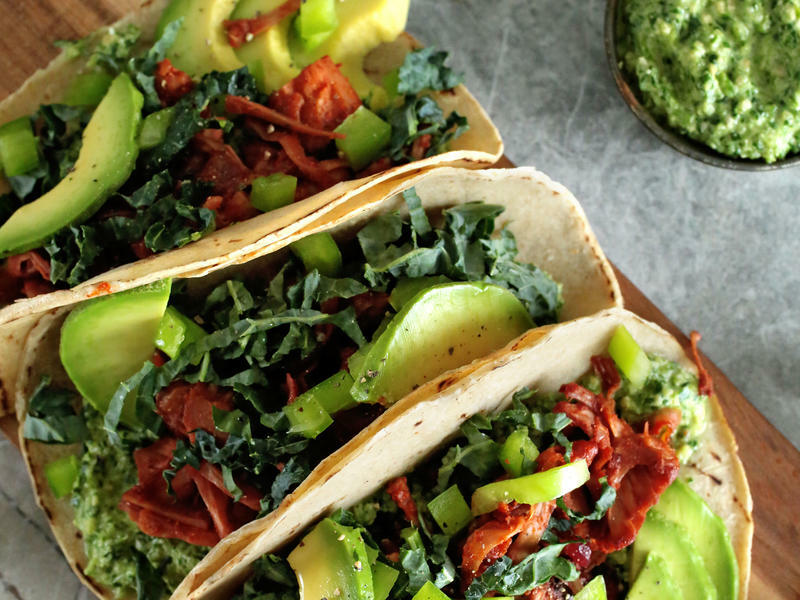 Alison Burgos and Michelle Gaber first started thinking about putting together a plant-based food festival a couple years ago. They were at the South Beach Wine and Food Festival's Burger Bash, and there wasn't anything Alison could eat. 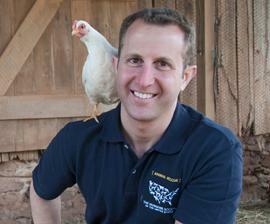 04/09/13 - Tuesday's Topical Currents begins with Paul Shapiro of the Humane Society of the United States. The society urges a reduction or elimination of meat-based diets, for both health and ethical reasons. Many school districts add more fruits and veggies in lunchroom fare, and offer “Meatless Mondays.” Miami-Dade & Broward schools are participants. 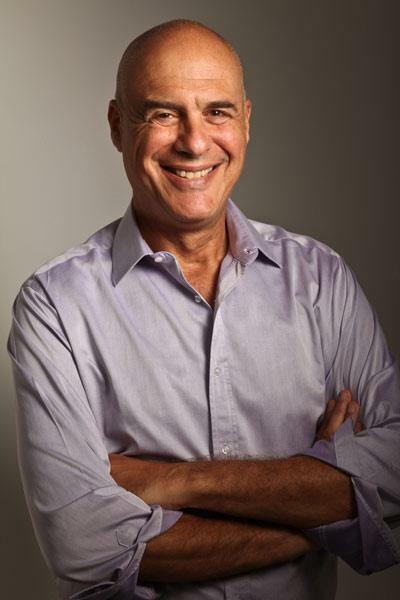 New York Times columnist and cookbook author Mark Bittman adopted a diet of eating plant-based foods before 6 after his doctor gave him a wakeup call about his poor health. The author still eats the cheeses and meats he can't bear to give up, if he desires, but only after 6, and in moderation. 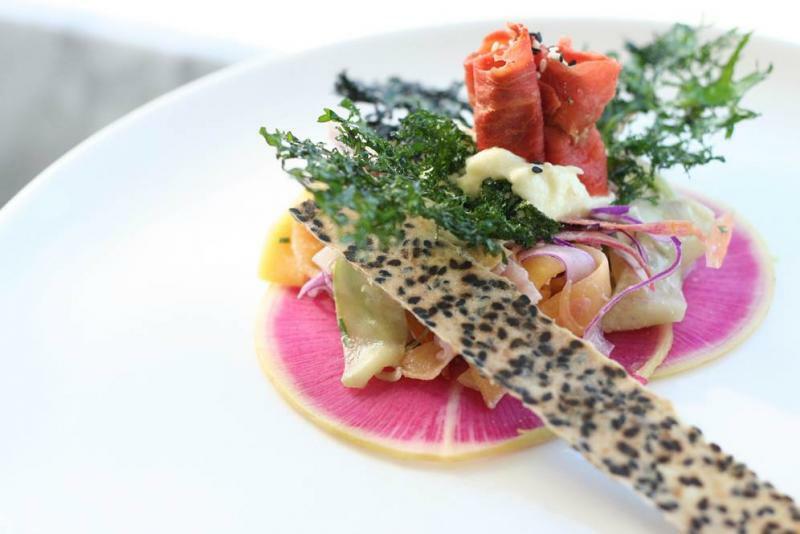 Nobu's Vegetarian Dinner is the first explicitly vegetarian event at South Beach Wine & Food Festival. 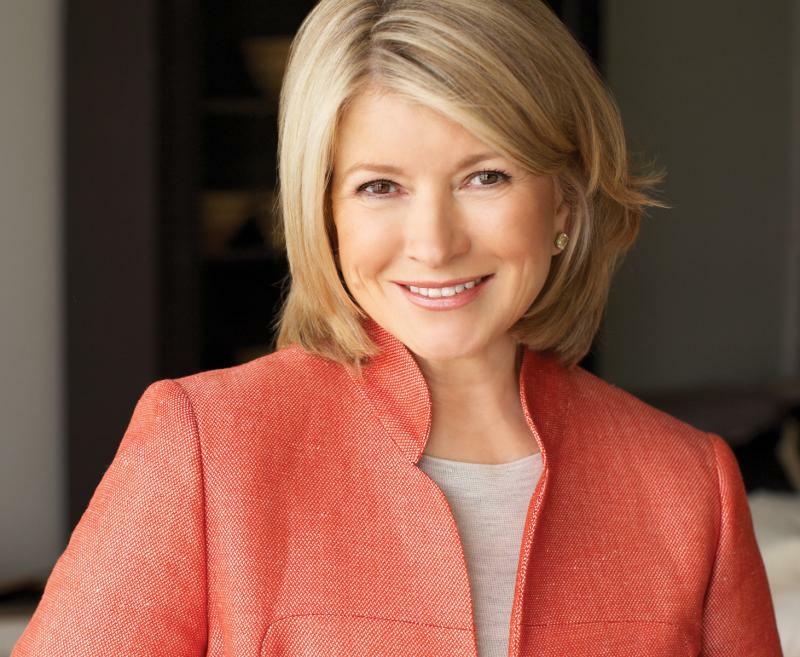 02/14/13 - 1:30- Syndicated food columnist Linda Gassenheimer, Special wine correspondent Fred Tasker and WLRN hosts Joseph Cooper and Bonnie Berman interview the legendary Martha Stewart . 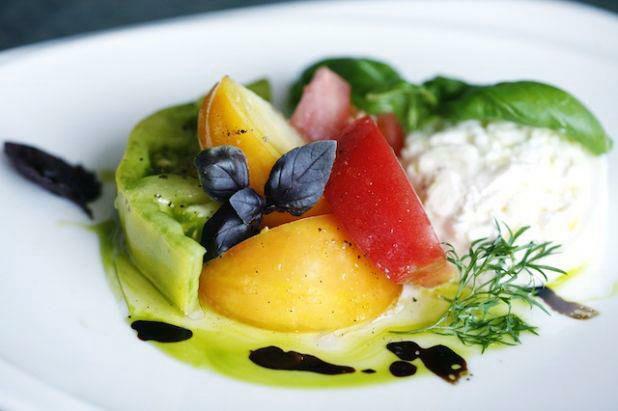 . . she’s in town for the South Beach Wine & Food Festival, with her latest book, MEATLESS. And more.